As an employee of one our payroll partners you are able to join Moneywise simply by completing this form. Your employer will confirm you employment and we will organise the deduction from your salary. The amount specified will be set up to be deducted from your salary each month until you inform us to cancel it. Please provide your bank account details below. These details will be used to transfer any withdrawal requests. I hereby apply for membership and agree to abide by the rules of moneywise credit union ltd. 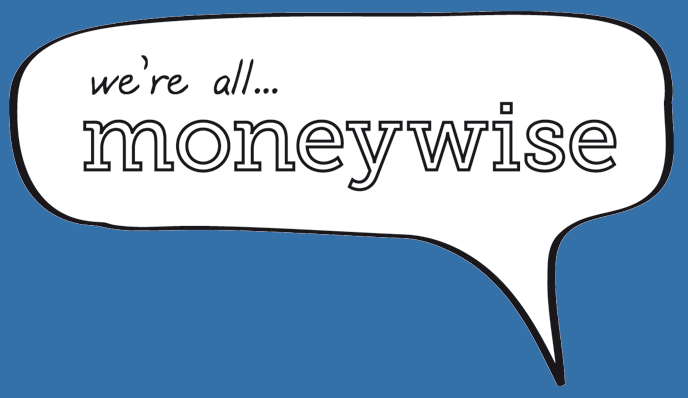 I authorise moneywise to share information as detailed in the moneywise privacy notice. I hereby authorise my employer to make the above deductions from my pay in accordance with the above terms. I further understand and agree that deductions will be made after any mandatory taxes as well as for any employer programs in which I have enrolled, for which I am eligible, or to which I have agreed. I agree that in the event my employment should terminate or otherwise where there may be insufficient salary in which to make a payroll deduction that any obligation to pay any shortfall or other outstanding amount to Moneywise shall be mine and not the responsibility of my employer. This includes sharing information with your employer (Name, Payroll Number and saving amount) to authorise payroll deduction amounts on my behalf. Important Your Personal Information: Credit decisions and also the prevention of fraud and money laundering. We may use credit reference and fraud prevention agencies to help us make decisions. A Guide to the use of your personal information by ourselves and at Credit Reference and Fraud Prevention Agencies. Moneywise Credit Union needs to hold certain data about you to help us inform any decisions we may make and to provide contractual services to you efficiently. We store this information safely and securely and do not sell data to any Third party. We may share some data with third parties but only to enact the contract between us. If at any time you wish to see this data, or request for us to delete or stop processing the data please complete the Data Access Request form and we will respond within one calendar month. Moneywise Credit Union Limited will not share your information with a third party for marketing purposes, the only information you would receive will be from Moneywise detailing exclusive offers for you, our member.